With our many years of experience, CD Genomics is a leading provider of NGS services utilizing proprietary GenSeq™ Technology to provide advanced sequencing and bioinformatics solutions for its global customers. 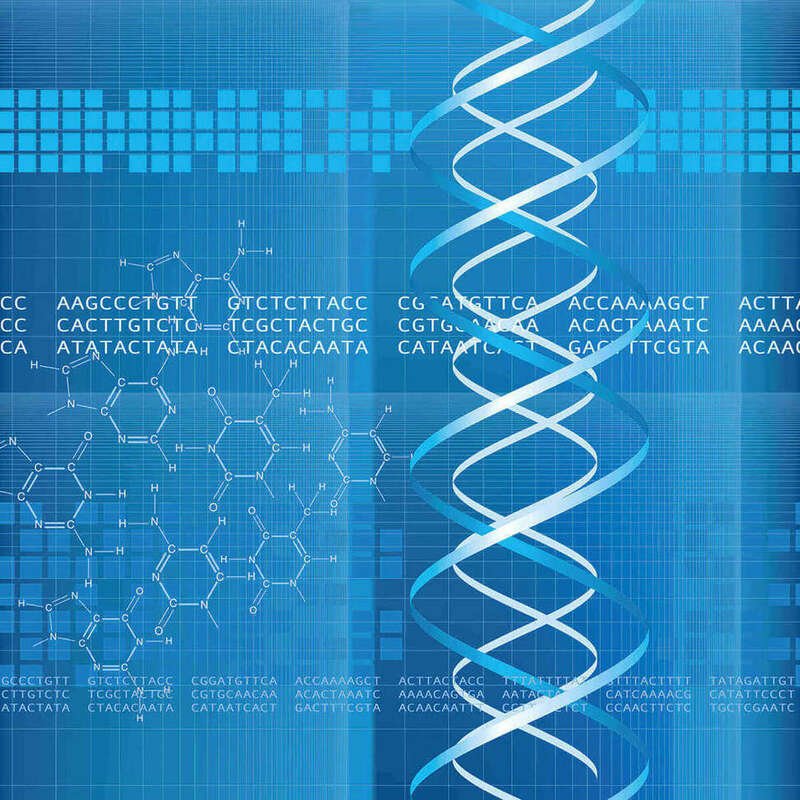 Equipped with a wide array of state-of-the-art technologies and supported by a group of experienced professionals, CD Genomics is committed to offering a complete service including experimental design, DNA isolation, DNA fragmentation, library preparation, sequencing, and bioinformatics, as a result, we deliver rapid, cost-effective and high-quality results that enable researchers to achieve scientific breakthroughs. We are offering both the Illumina sequencing platforms and PacBio Single Molecular Real-Time (SMRT) technologies to meet a broad range of research goals and your budget. Surfing to learn how we can help you achieve your research goals through NGS technologies. For more information, please contact us! Our industry-leading Ph.D.-level specialists are always dedicated to providing comprehensive support and technical troubleshooting as quickly as possible. All services are for research use only, not to be used for clinical diagnostics.